For the Street Pastors Committee in need of new members including someone who can act as Treasurer. For Police Officers and Ambulance crew and the care that they give. 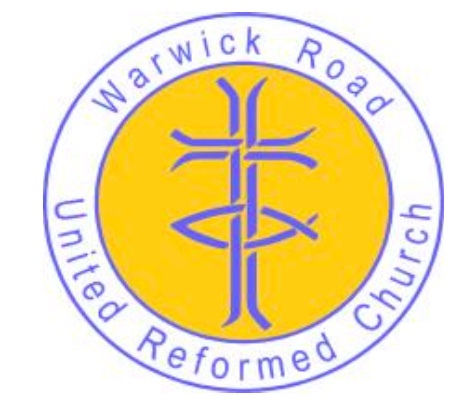 Hear about, and pray for, a place of welcome for all at Warwick Road Church Centre offering, with no strings attached, ways to help people feel they belong to a friendly and supportive community, whatever their circumstances or background. 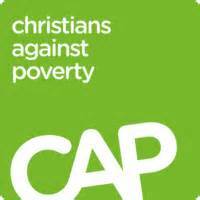 Coventry Centre Manager for CAP (Chistians Against Poverty) told us about his work in helping people deal with financial problems and indebtedness. 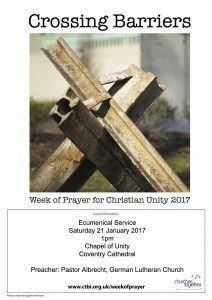 Chapel of Unity, Coventry Cathedral. Coventry poet, Antony Owen, is leading a voluntary peace poetry vigil for victims of confliict. 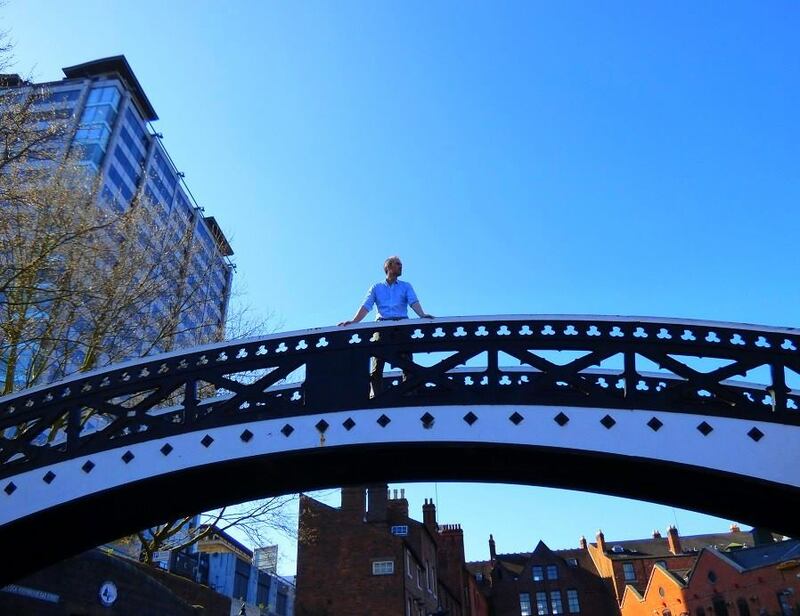 ‘Bridges over the wall” will consist of bridging poetry and spoken word, for those without a voice, from places of conflict across the world. The event will also bridge conflicts past and present, those affected from the bombings of places like Coventry, Dresden, Hiroshima, Nagasaki and in recent conflicts in Syria and Yemen. The event will include poems read by local poets, students from Cardinal Newman School, refugees and Owen himself. Everyone is welcome to come, to listen and to light a candle for peace. Entrance to the Chapel is free, optional donations can be made.